The ever loving two super hero characters of Batman and Superman comes in one movie now. So we cannot find out who they’ll be fighting against. The last year Batman earned a good amount on box office. 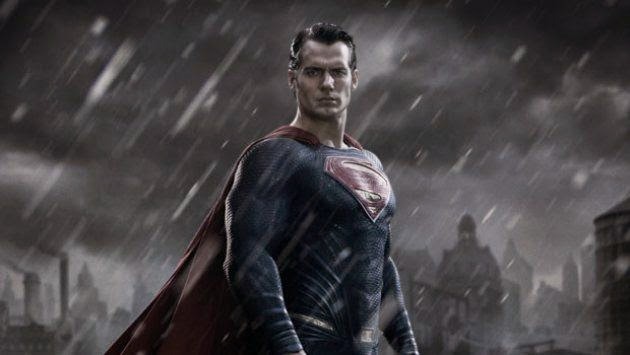 The first trailer for "Batman v Superman: Dawn of Justice" has leaked and fans appear to be having mixed reactions on social media. Some said it bad, some had dark comments and some were just okay with it. Warner bros gathered the Batman, Superman and Wonder Woman in the upcoming film. "Is it really surprising that the most powerful man in the world should be a figure of controversy?" a voice asks in the trailer, which has Portuguese subtitles and was slated to debut on Monday. Henry Cavill's Clark Kent/Superman is seen in a slew of various shots as numerous voices ask questions about the caped hero. A new and improved Batman, played by Ben Affleck, then appears in an armored Bat suit and confronts Superman.